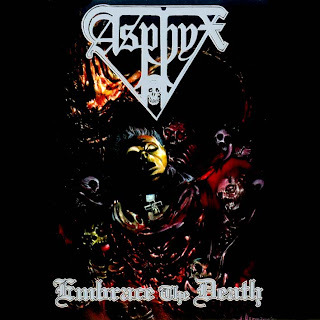 “Embrace the Death” is Asphyx’s true debut album. Although it didn’t see the light of day until 1996 (Thus making it their 4th released album), the songs were actually written in 1988/89 and the album was recorded in 1990. Due to a dodgy label boss pulling a runner with all the recording money, this brilliant album was lost to the void for a few years. Unfortunate, as this is one of their best releases. 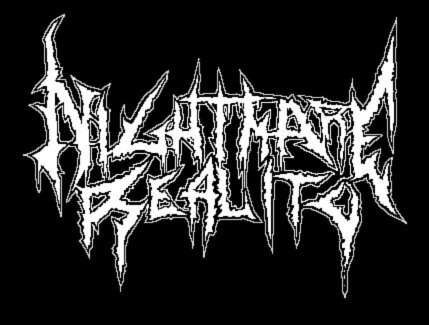 One peculiar thing you may notice upon hearing this record is that some of the songs have been released on other Asphyx albums in rearranged and rerecorded forms; some times appearing under a different title. Most of these mentioned tracks are presented in a more primitive and raw form here. The main thing that I like about “Embrace the Death” is that it showcases Asphyx at their most evil, unpolished and obscure sounding. The rough and unprofessional production job makes it sound more like a demo than a full length, which only adds to the dark and heavy feeling. Most of the songs tend to stick to a slow-to-mid pace, really focusing on the doomier aspects of the Asphyx signature sound. Sadly, this and “God Cries” are the only two Asphyx albums that featured the vocal and bass talents of Theo Loomans (R.I.P. ), a man who brought a very rough and brutal edge to the band. His vocal style didn’t differ too much from Van Drunan, but his input helped to embrace the more barbaric side of Apshyx, which sets “Embrace the Death” apart from the rest of their catalog. 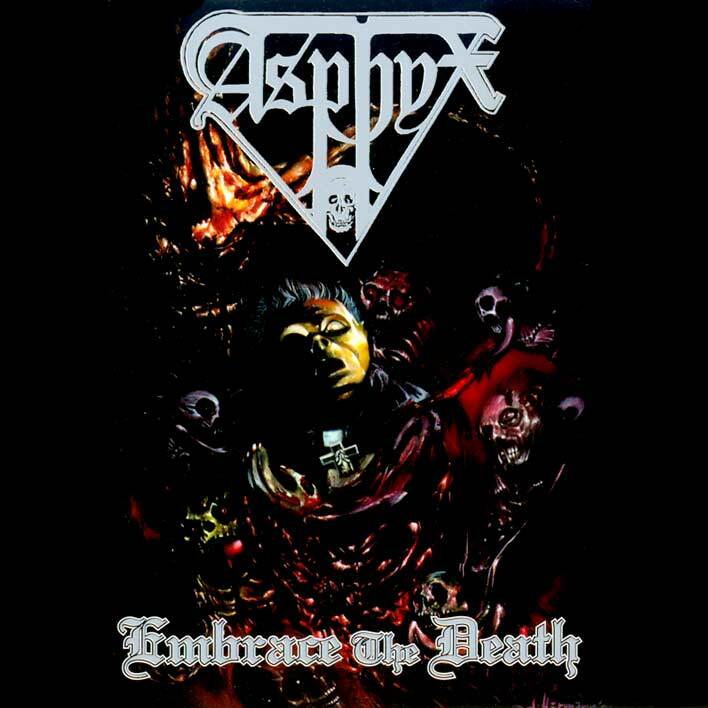 “Embrace the Death” is a forgotten classic and an essential part of any Asphyx collection. Or any old-school death metal collection, really.